School’s out and summer is here! Now what? If you’ve read some of my previous posts this year you know how important a summer schedule is at my house. It’s my one and only defense against absolute chaos during the summer! 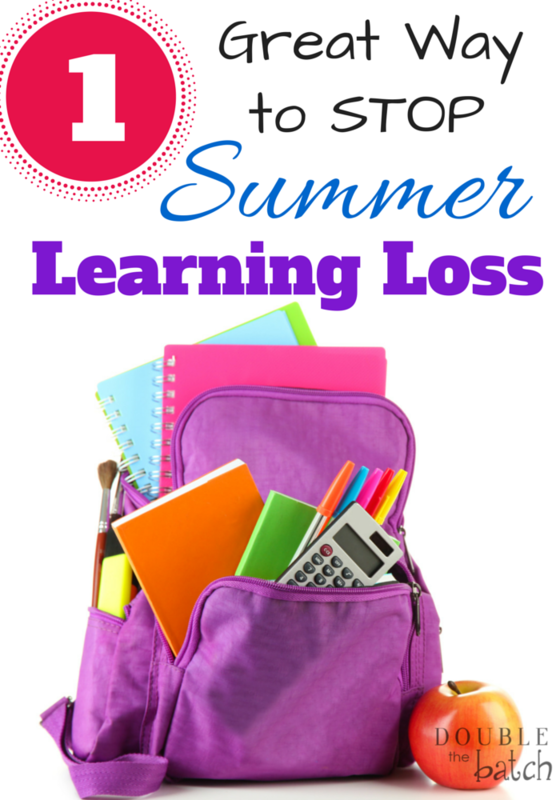 I also believe in continuing the learning process throughout the summer months to prevent summer learning loss. On a survey conducted by Carson-Dellosa, 84% of teachers said their student’s experience some kind of learning loss during the summer. I don’t believe this means I should send my kids to summer school or drill math and reading into them during what should be the funnest time of year! We love to read and take trips to the local museums, but another great way is to give my kid’s fun learning activities at home. Each of my kids have a list of responsibilities that they know they need to accomplish before they can play with friends, watch tv, etc. On that list, I usually try to include a learning activity. I have used different workbooks over the years including Carson-Dellosa and have loved them for my kids. This summer I was so excited to find that Carson-Dellosa has a Summer Learning Activities website! Their website is designed to be fun and educational and also keep kids sharp over the summer! I found enough free activities and printables to keep my kids busy all summer (they have over 900)! All I had to do to access this free summer fun was go their website here, register for an account, and DONE! The great thing about the Carson-Dellosa Summer Learning Activities website is that they have activities for children in Preschool all the way up to 8th grade! 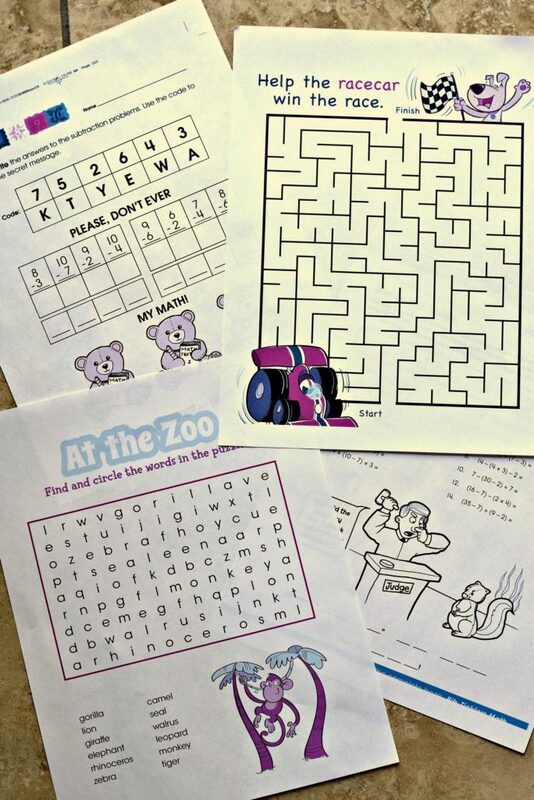 Here is a pic of some of the activities I printed out for my kids this summer! My 7 year old son loves the math activities the best! In order for my kid’s to actually DO any learning activities during the summer, they REALLY need to be FUN. Otherwise, it is just a fight and I’m sure other mom’s agree that summer should be a fun experience, not a battle! Carson-Dellosa has more than enough FUN content to keep my kids sharp for the upcoming school year while also having fun! If you haven’t already, check out their awesome Summer Learning Activities website! You can also visit them on Facebook or Twitter! Thank you Carson-Dellosa for helping our kids have a #SmarterSummer! How to Keep a House Clean with Kids!